Engineering Alliance, Inc. (EAI) provided consulting services for this 20-lot subdivision in Newton, New Hampshire. 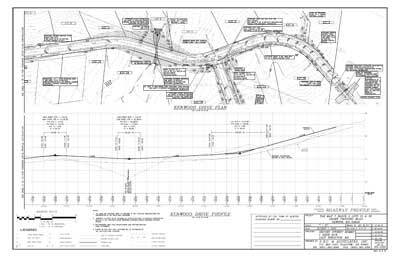 EAI provided the roadway grading and drainage design, and prepared construction details to meet the Town of Newton design and construction requirements. EAI aided in the preparation of the New Hampshire Department of Environmental Services Wetlands Dredge and Fill Permit, and a Site Specific Permit. With the help of EAI, permits for this 20-lot subdivision were received within 5-months of the initial submission.